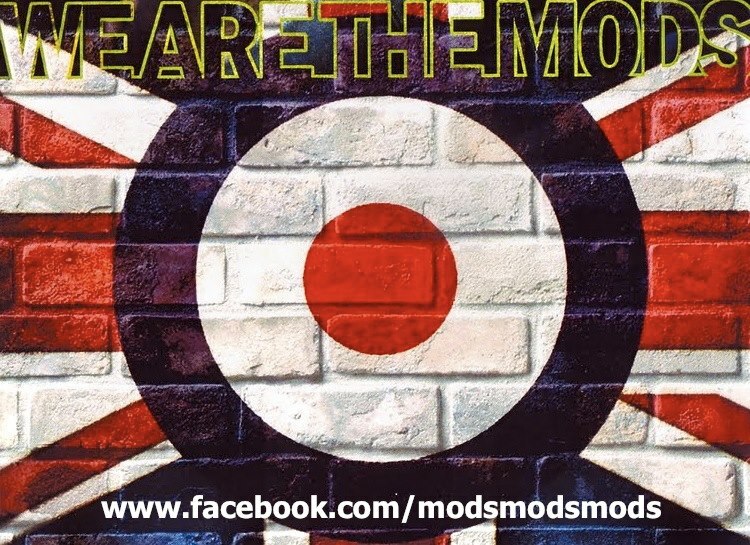 WE ARE PROUD TO ANNOUNCE THAT SOLID FRONT RADIO HAVE BEEN ASKED TO BROADCAST THE “WE ARE THE MODS” PODCAST. 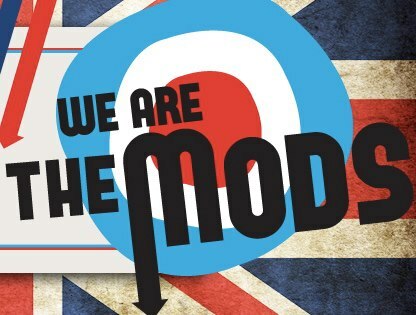 featuring Warren Peace, Penny Lane, Jonny Owen & Graham Lentz, it’s your one stop shop for all things Mod. never scared to speak their minds and playing classic tracks and the best new music along with interviews with some of the faces old and new. we’ll start by playing some of the old shows, until we catch up to where the guys are now. go to http://www.mixlr.com/sfr and choose to follow us and you’ll be mailed when new show are going to be on live, that way you’ll never miss a thing. This entry was posted in LIVE RADIO, STREAM/DOWNLOAD and tagged #sfr, djs, live radio, news. Bookmark the permalink.